Your billing period determines how far in advance you pay. 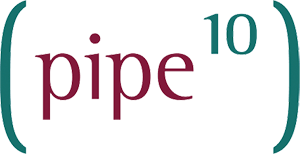 Your hosting plan may be configured to allow you to switch between billing periods of different length, price and discount policies. Select Billing > Billing Profile. 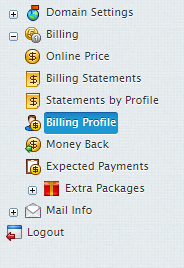 Select the edit icon in the billing period section. 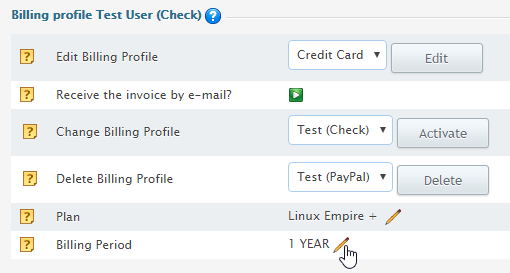 Select a different billing period and click theChange button. Familiarise yourself with any billing changes that will occur and click the “Yes, I do want to change to the billing period” button.